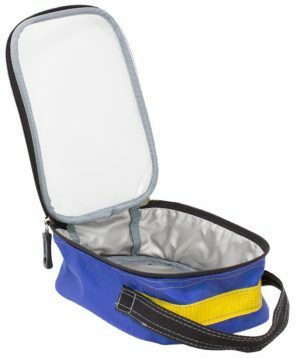 Our BS8599-1:2019 compliant critical injury pack provides supplies for treatment of severe bleeds and trauma. 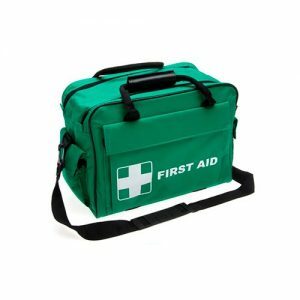 This kit is the first of it’s kind to be compliant with the latest BSI standards; born from the concern of heightened risk for mass casualty situations. The BS8599-1:2019 Critical Injury Packs are for treating a person suffering with a severe injury. The kit is ideal for people working in manufacturing and machinery or construction and forestry. Supplied complete with content, the kit includes products to help manage severe blood loss such as a tourniquet and haemostatic dressing. Choose from our Standard or Premium Pack. Premium packs include Celox™ Gauze Z-Fold haemostatic dressing because they have been tested in controlled environments and in action. The results show you can save lives with the use of Celox™. The dressings have Celox™ granules bonded onto the gauze, therefore giving the dressing the same effective technology as the original Celox™ Gauze roll. The Premium pack also includes a military CAT tourniquet. The US Army use these tourniquets and deem it to be 100% effective. Since it’s introduction in 2005, the CAT tourniquet has dropped mortality rate due to extreme blood loss by 85%. * The tourniquet is a true one handed device, simply apply to the affected area, wind to stop blood flow and secure in place with the velcro strap. Our standard pack is suitable for areas deemed as low risk. The kit includes standard haemostatic dressings and also a quick release tourniquet. Our quick release tourniquet is a buckle system, simply apply around the area and pull tight to stem blood flow. Easy to remove, simply press the button on the buckle for quick release. We recommend carrying out an assessment of needs because this will ensure you provide the appropriate amount of Critical Injury Packs. Both employees and the public should be a consideration for that location at any one time. 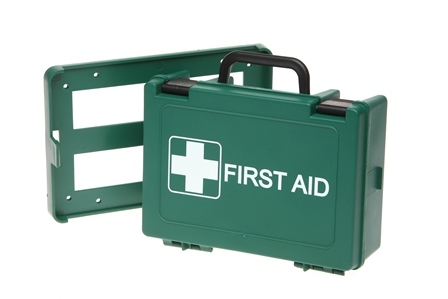 Our BS8599-1:2019 Compliant Critical Injury Pack is a supplementary kit. 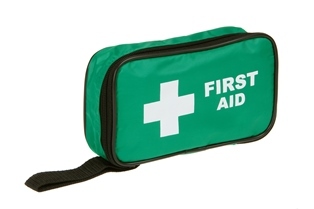 These kits are an additional provision to the workplace first aid regulations. We have a wide range of incident and evacuation kits all designed for major trauma situations. Click here to view the range.